Learn more about the professionals at The Hair Connection. 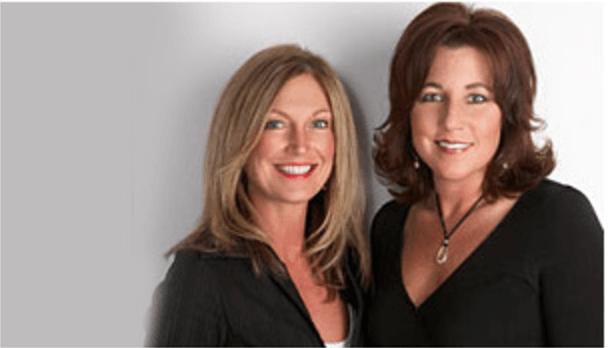 At The Hair Connection, owner Peggy McCulloh and associates has over a decade of experience of treating hair loss. We use a non-surgical method of hair replacement to deal with your hair loss situation. We understand how important the trust of our clients is and we respect their wishes with the strictest confidentiality. All of your information is for our use only and will never be shared with an outside party. Also, any contact we would have with our clients is always conducted in private styling or consultation rooms. Our location is convenient and discrete. You won’t have to worry about having a lot of people around to worry about running into for fear of embarrassment. With us, you can feel sure that your personal business will remain personal. Our two consultants and stylists, Peggy McCulloh and Debra David, are professional and gifted. We strive to stay on the cutting edge of technology and education to extend our best possible service to our valued customers. One of our best sources of new clients is referrals. That speaks highly of our skills and professionalism. personal decision that shouldn’t be entered into lightly. Let us explain your options and answer any questions you might have. Ask for Peggy or Debra at 319-297-7229 or toll free at 1-800-982-2027. We also carry a full line of hair care products. Many of our customers find this a convenient and reliable source for their needs. Let us recommend a product that fits your individual needs!